You’re Worth It: What I’d pay for! There is much discussion flying around at the moment about the sort of things people would happily pay real money for should they be added to the Blizzard store. Now I am of the opinion that whilst there is a subscription, everything should be obtainable in-game even if you have to jump through a thousand and one hoops to get it, however there are a few bits and bobs which could see me reaching for my purse. 1. More Character customization options. Tattoos, dyes to make your armour really look unique, a bigger selection of hairstyles and did I mention tattoos? If I could break out the ink, I’d definitely play more Dwarves. I’d also love some of the Panda hairstyles to be available for other races, my Night Elf would love to be able to run around with flowers in her hair. I’d also like to see some of the items that only NPCs can wear showing up as transmogrification options too, looking especially at the NPCs in the Caverns of Time: Escape from Hillsbrad here. This staff would also get me reaching for my debit card. 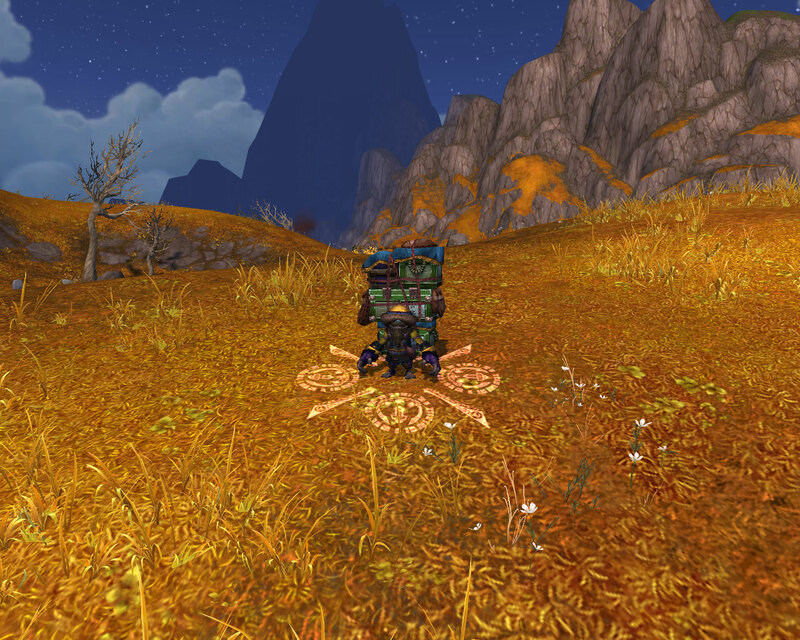 I’ve wanted one ever since the MoP beta and am so disappointed that I haven’t found one in-game. 2. My very own personal Grummle (thanks to Roo for the inspiration here). I don’t mind if he or she is a mini pet or bank access that you can summon every x hours or perhaps a source of bigger and better bag spaces. I just really want one. Being able to replace that starter back pack with something much larger would make me think twice too. 3. 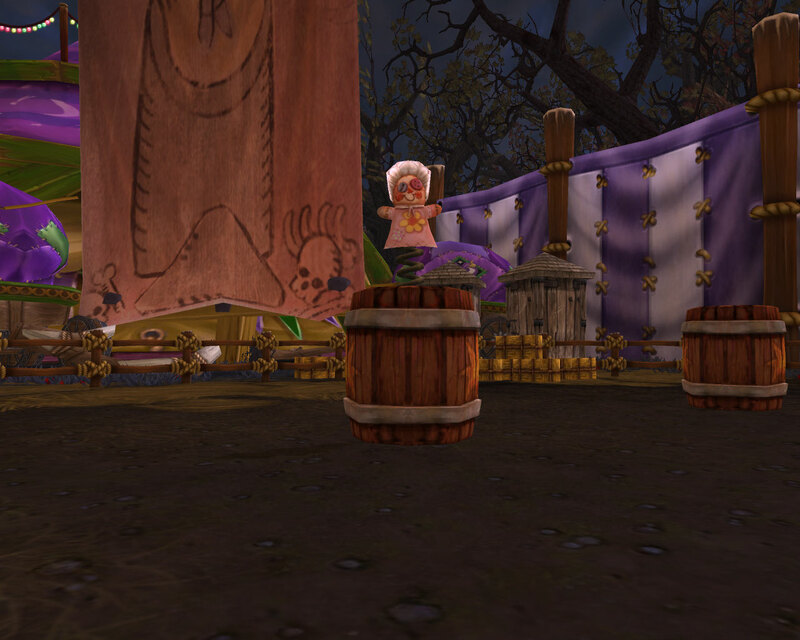 More Mini Pets including a Darkmoon Dolly to glide after you frightening small children. Preferably without the barrel. A pet bonsai which waddles after you in a plant pot on tiny little legs wouldn’t go amiss either. 4. A broomstick mount which is usable all year. I wouldn’t say no to one of these as a mount either. 5. Something similar to exp boost but for professions. There are some droughts in the profession leveling process which make it make it really painful and I’d happily use real money to skip bouncing backwards and forwards to the auction house spending a fortune on low level engineering materials. 6. Character slots, both in general and per server and no 50/11 isn’t enough. 7. Vanity titles like those used by certain Worgens, <of the Winter> and <of the Harvest> for example. Yep, I suspect I could be persuaded to part with cold hard cash for a variety of items should Blizzard ever feel like adding them. Oh the gummie idea is a great. I’ve long wanted a way to access my bank in the middle of the wild, similar to the guild perk of a mobile guild bank. 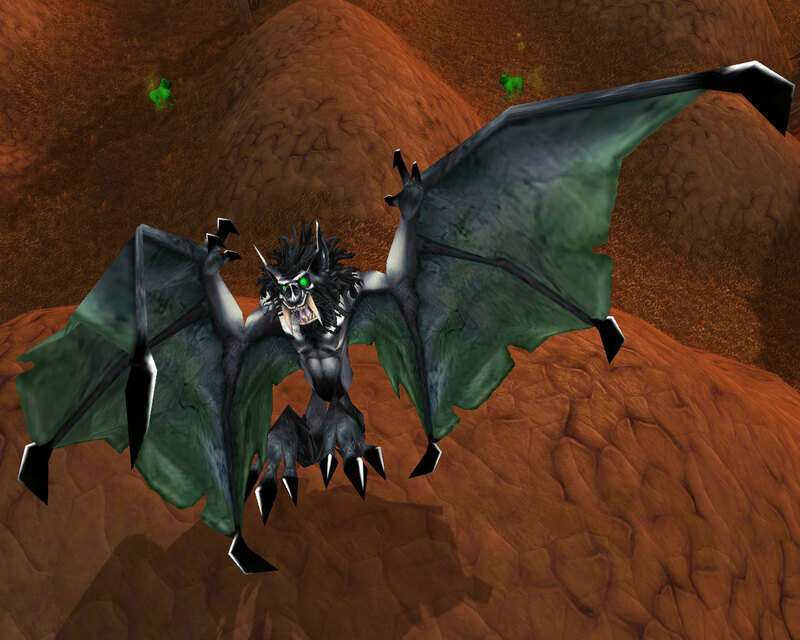 Combining that idea with a grummle pet.. awesome. But I think it should come as an achievement reward, such as ding “you’ve filled up every bag/bank/void storage slot you can’ here have a mobile bank as you obviously love storing things. Anything which gives me more storage works for me, even if it comes with a real price tag. Tattoos is an awesome idea! It’s called rolling a goblin. Racial bonus, baby! I tried that. I think I’ve called him once. It’s just not as cute as a Grummle would be. I’m with you and Roo, I would love a Grummie companion. And Darkmoon Dolly, yikes! Scary! 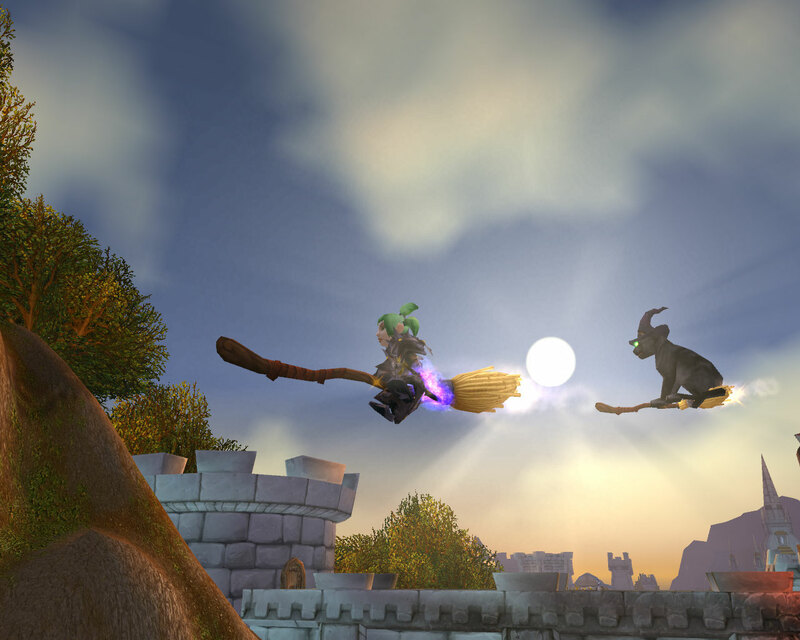 WoW needs more scary pets! Ooh I like that idea. Gnoll fist weapons in the shape of the gnoll toys would make me reach for my debit card and start playing my rogue more too. Broom mount I want so bad!!! Grummle and dolly would be cool. I would love tattoos for my elf! The end of Hallows End always makes me sad. It’s like they are teasing us with those brooms and just when we’re used to them and happy, they get yanked away. We already have the accessible-on-a-CD bank access pet. It’s the Argent Squire/Gruntling — though you have to have also purchased (with Champion’s Seals) an Argent Pony Bridle for him to have this function. Having a upgraded version of this concept would be great, too, though! Ditto on the year-round broom mount! I’d really rather see it as something that can be obtained with Hallow’s End holiday currency, but if I had to pay real money for it, I probably would. Master Shang Xi’s staff! Oh yeah, I’d pay for that in a jiffy. 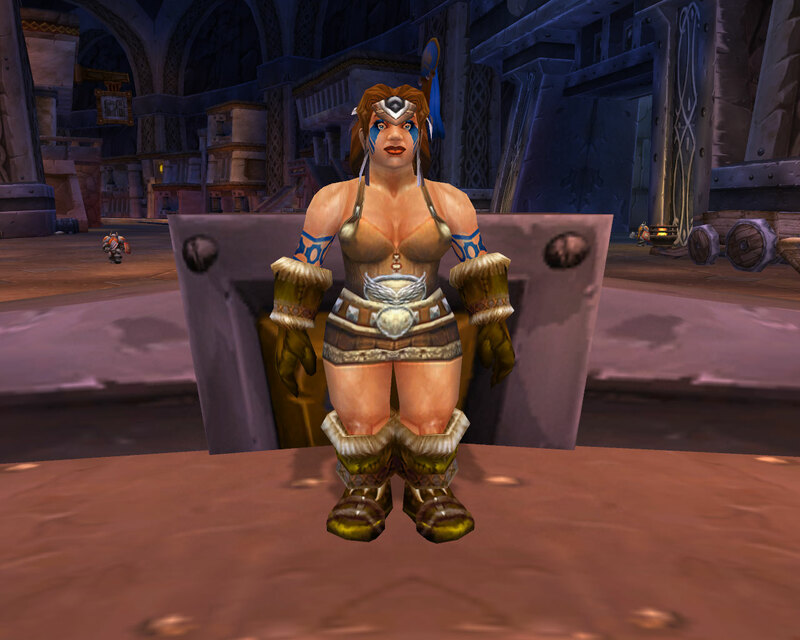 I’d also love to see Wildhammer tattoos for Dwarves — I’d get my Dwarf Shaman some Wildhammer ink for sure. 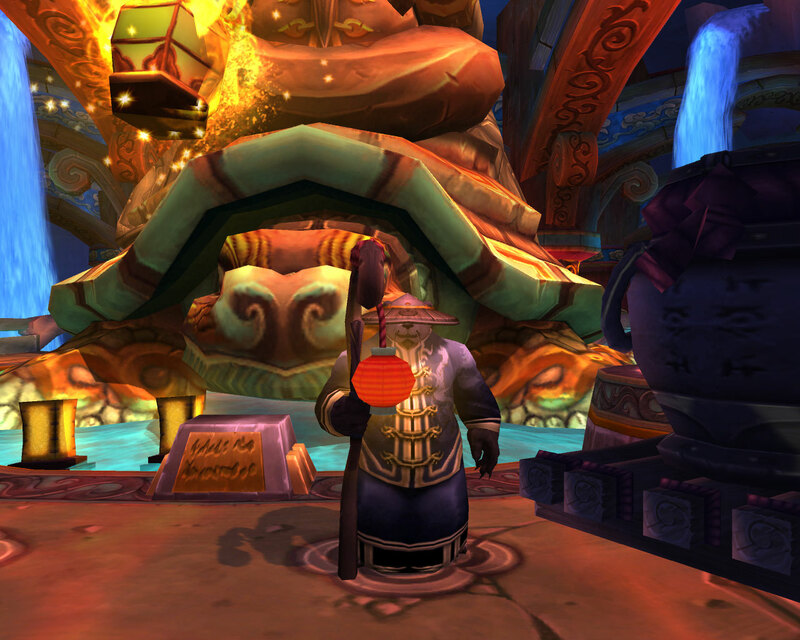 And Pandaren hairstyles — and more braided and curly hairstyles in general — for everyone! Yeah! But there are lots of NPC items I’d pay for, in fact…. another blog post might be incoming.